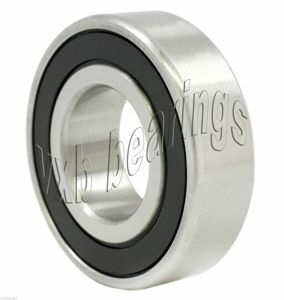 6002DDU is Deep groove Ball Bearing, 6002DDU is a popular size that could be used in many applications, 6002DDU Ball Bearing is made of Chrome Steel, each 6002DDU bearing has 2 Rubber Seals to protect the bearing from dust or any possible contamination, the bearing is pre-lubricated with grease. Received sooner than expected. 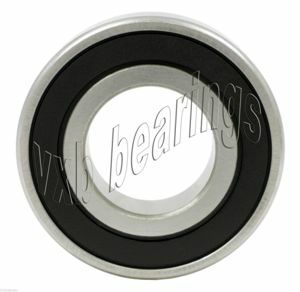 Bearings were as ordered.